Because it looks pretty and comfy !! This sleeveless lounger was purchased for my mother who resides in an assisted living center. The style and fabric are comfortable and cool while the snaps make dressing easier. This is a great lounger/coverup when its still so very warm, because of the cotton fabric and being sleeveless. The snap front closing allows you to have your hair & makeup done and ready for day or evening. Can't wait to wear this! Wife wants them! Would you risk telling her NO? Does this lounger have pockets? BEST ANSWER: This sleeveless lounger has a pocket on each side. Hooray, great for either right- or left-handed people. The snap front makes it easy on and easy off. Yes, It does. It has one pocket on each side. It is also a very light and cool material. I am thinking of ordering another one in a different color. 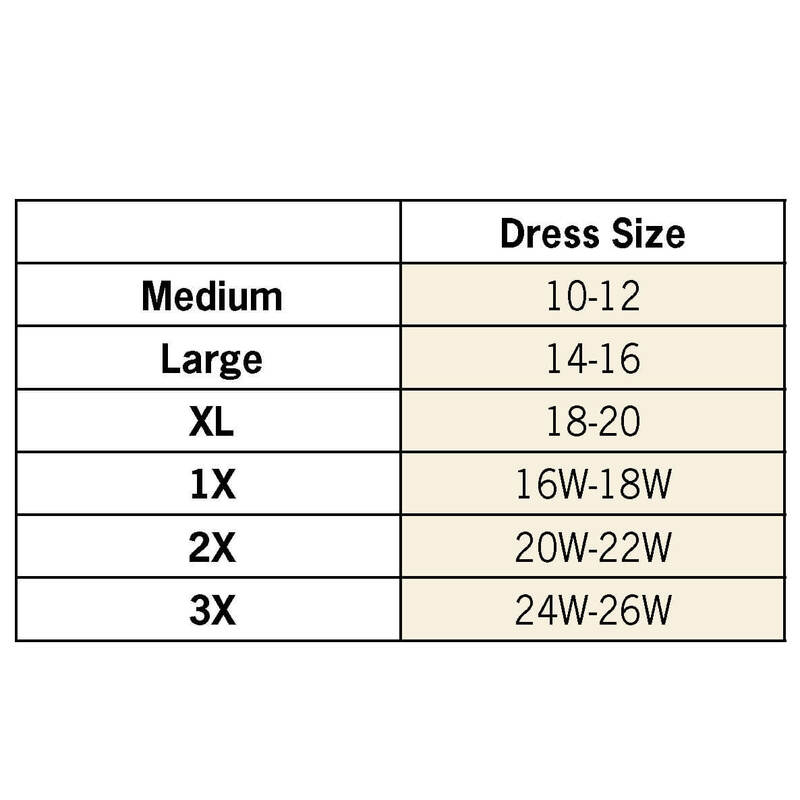 How do you tell sizes without a size chart? BEST ANSWER: Thank you for your question. The size chart is the fourth photo on the page. The sizes are Medium 10-12, Large 14-16, XL 18-20, 1X 16W-18W, 2X 20W-22W and 3X 24W-26W. We hope this information will be of help to you. Do sizes for this lounger run big, small, or true to size? BEST ANSWER: Thank you for your question. Yes the item is true to size. We hope this information will be of help to you.